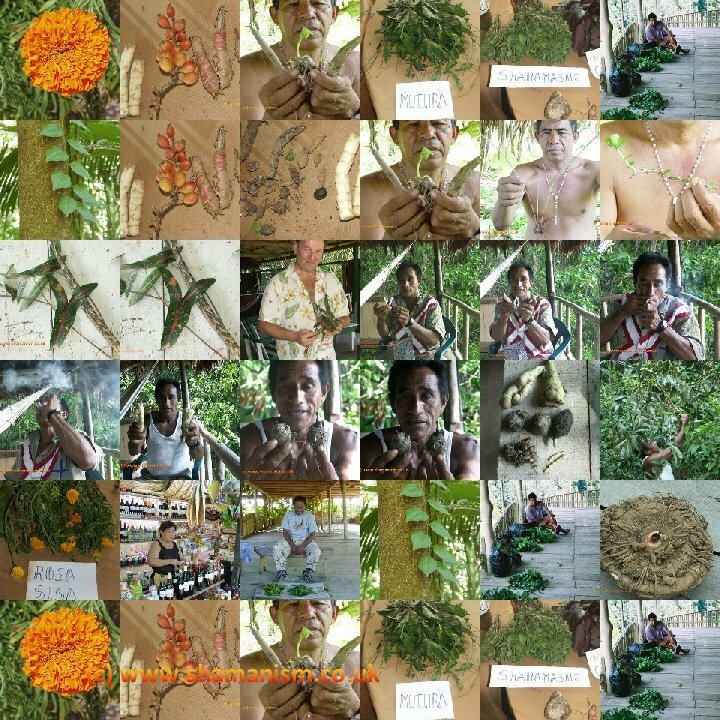 The Western rational mind can only struggle, to take as an example the famed ‘love potion’ of the Amazon known as the Pusanga. In rational terms it makes no sense whatsoever, how can a concoction of leaves, roots, and seeds attract a lover, or good luck to you? Soundtrack of Ayahuasca Mestizo Shaman Artidoro chanting a beautiful Icaro.